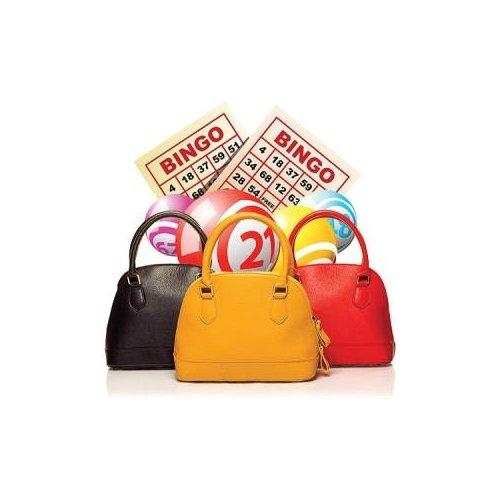 ​Please join us for Designer Handbag Bingo! This is a fundraiser held by the Zonta Club of Annapolis Foundation, Inc. on behalf of its scholarship fund and The Bernie House. 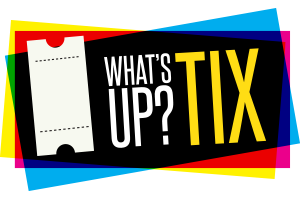 Tickets are limited – please purchase early!